I think tjis book is absolutely excellent, as it is adventorous, exciting, sometimes sad and of course at the end happy. 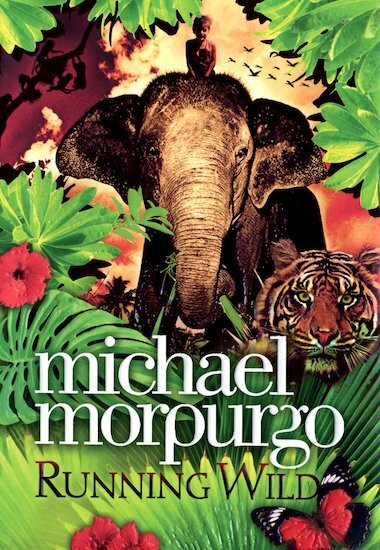 This book is mainly about an elephant who are working together to survive in the midths of the tropical rainforest. I would give this book 3 and a half out of 5! Even though this book took me a while to read I thoroughly enjoyed it! The best thing about it was that I didn’t know what to expect next! This is lovely heart breaking book. I love it. So far it’s really good!! This is a really great book, but sad in some ways but i enjoyed it so i hope you enjoy it to thank you !! !